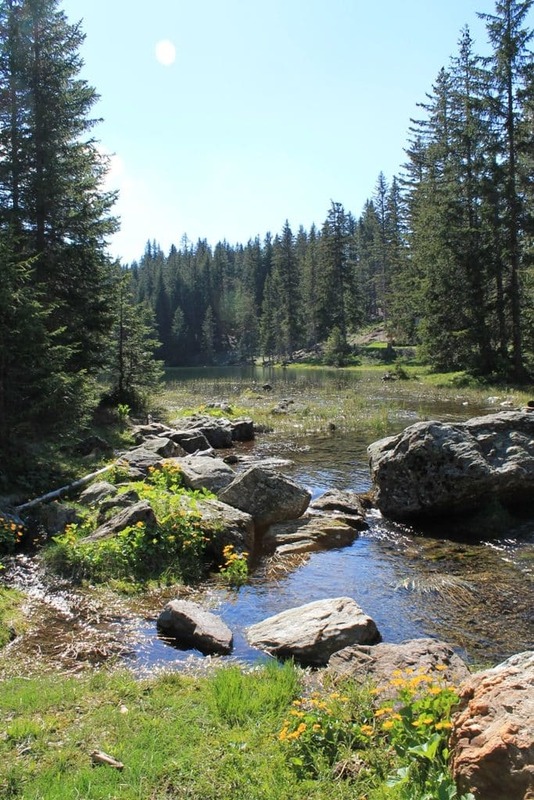 OUR ALPINE PLATEAU IS RICH OF 300 KMS OF MARKED TRAILS WHERE YOU CAN HIKE. 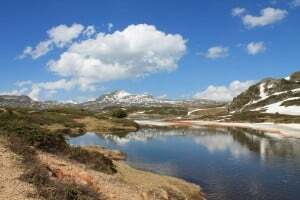 ON FOOT, SNOWSHOES, MOUNTAIN BIKE, HORSEBACK OR EVEN BY DONKEY. 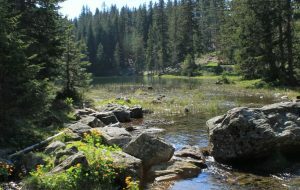 For the medium level hikers, this classic hike of the plateau will offer you a unique landscape of peat bog. 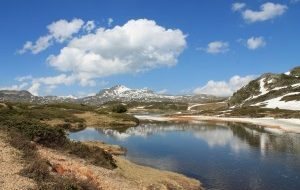 Accessible by car, you will find the Poursollet lake with its crystal-clear water of High Mountain; surrounded by a small village of shepherds. 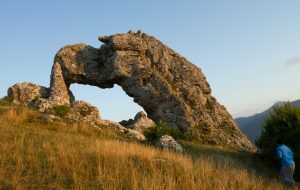 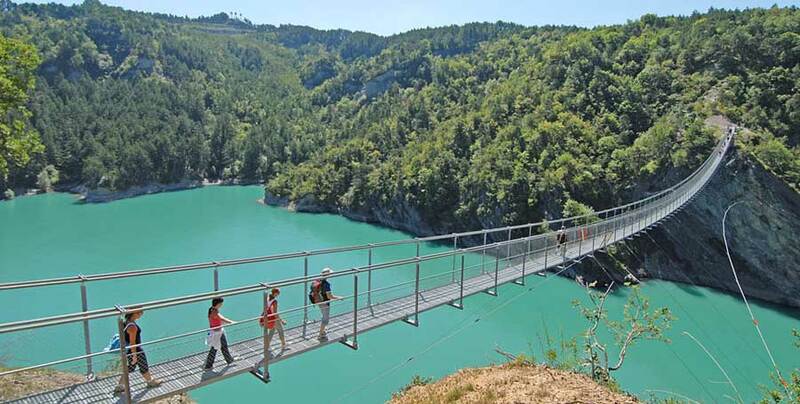 The Pierre Percée is THE perfect hike from the campsite. 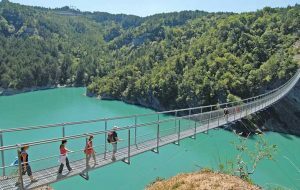 Not recommended for acrophobic persons, you will fly up to 85M above the waters of the Monteynard Lake by its suspended bridges.